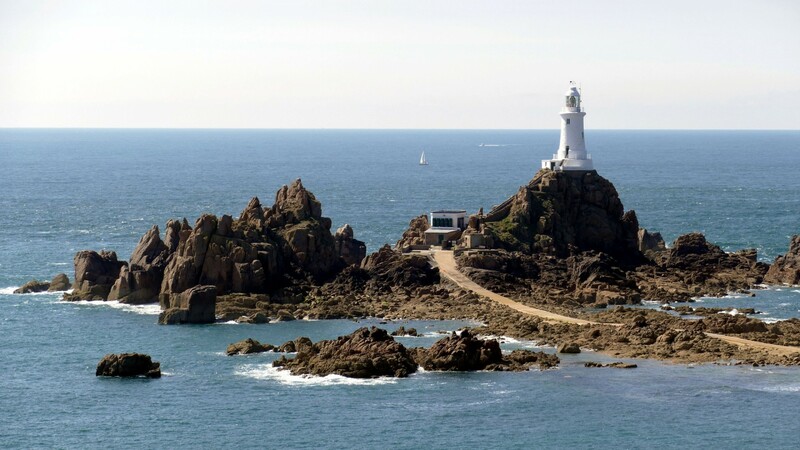 Come to Jersey and put yourself at the very crossing-point where Britain meets France. The largest and most developed of the Channel Islands has its own uniquely mashed-up culture, yet often feels like a corner of the UK just off the coast of Brittany. With walking trails, long sandy beaches, war tunnels and the Durrell Wildlife Park, there’s always plenty to do. And to make life easy, you’ll find English universally spoken, the pound accepted and all your usual British TV and radio wherever you go.